With its beautiful garden courtyard and magnificent beachfront location, Aston at The Whaler on Kaanapali Beach is the perfect choice for a destination wedding. Work with our wedding planner to customize the wedding of your dreams. 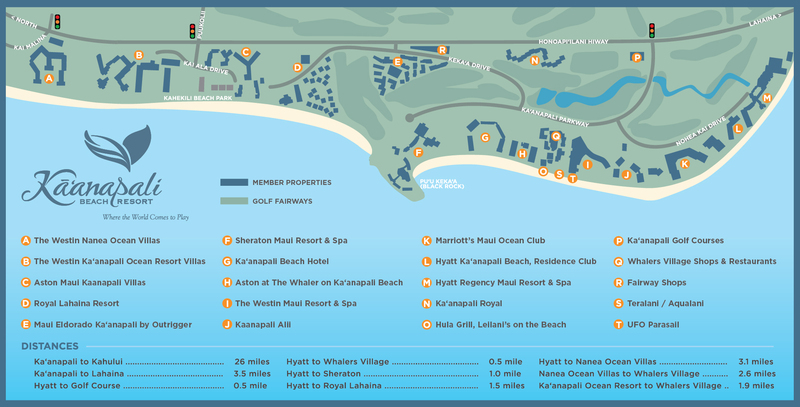 Aston at The Whaler on Kaanapali Beach welcomes couples celebrating their honeymoon with a complimentary bottle of champagne and a box of chocolates.